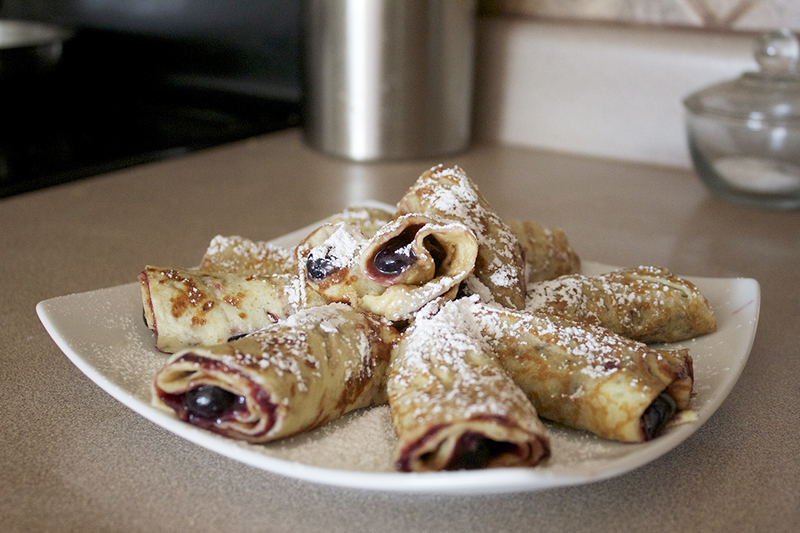 Okay, so I’m not sure what to call this recipe, but it’s amazing and you MUST try it! The closest thing I can think of is jelly… no, more like preserves because it’s not smooth… so I guess “jam” is a good name for it. There you go, this post should have been called, “Onion Jam”. 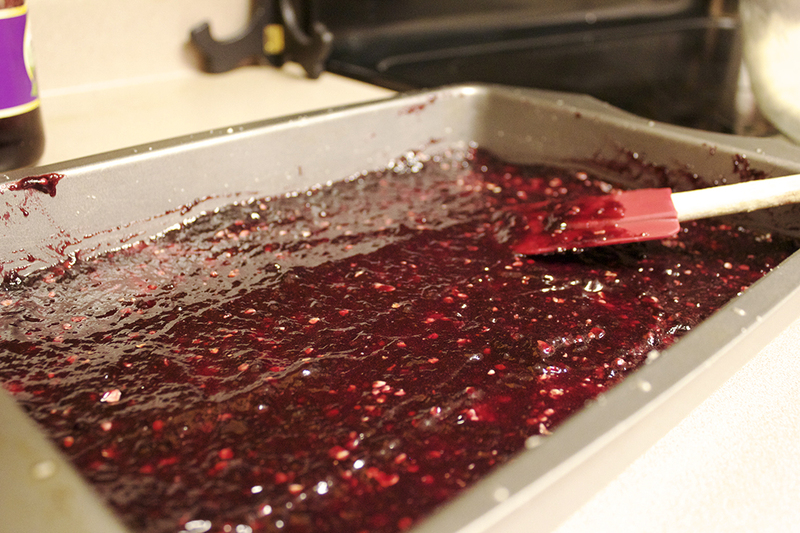 At least your handy RECIPE printable will no longer be titled “Onion Stuff”… “JAM” it is!! One of my favorite things to do with my girls is to turn on some fun music and “jam”. Well, dance, really… sometimes we play instruments but most of the time it is just a lot of running, wiggling, and laughing. 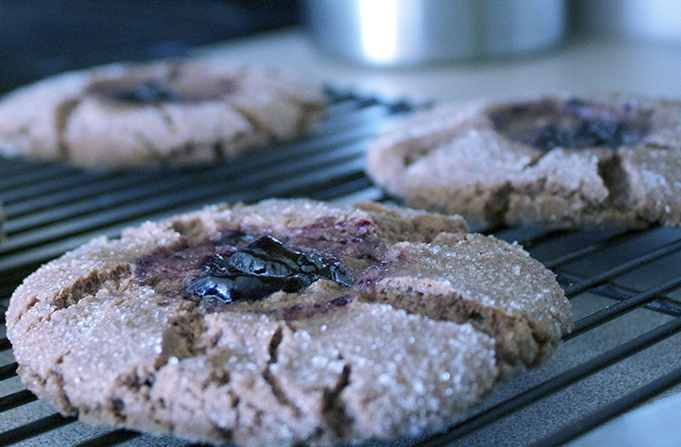 After a serious “Jam Session”… what better to boost our blood-sugar levels but a sweet, scrumptious treat that is also simple to make?! Oh wait, I’m sorry, that was me. Is that a sacrilege?… Frozen pizza I mean. Bad? No? Well, in any case, we have it from time to time at our house. When I made it this time around it was for our Mother’s Day get-together with my husband’s family. It’s simple and delicious. You can add toppings to it if you like or just leave it as is! 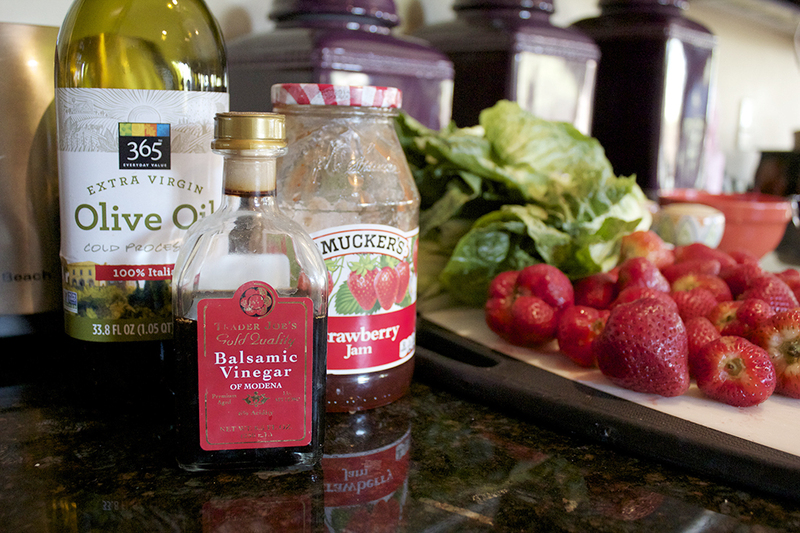 Olive oil, balsamic vinegar, strawberry jam, strawberries, and greens. JUST FIVE INGREDIENTS!! I found myself craving… CHOCOLATE!!! Okay, I never use that word. And let me just say… call it what you like, it’s DELICIOUS! Some mashed potatoes and cheesy broccoli on the side and you’ve got a meal! Only desserts came to mind. 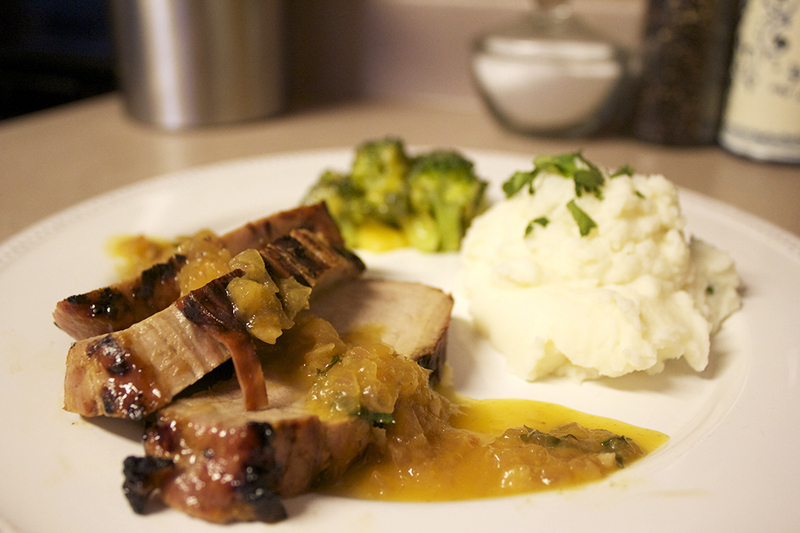 Then I realized that jams would make a FANTASTIC glaze for meats… especially chicken or pork. But more on that in another post. A “jam” that I definitely did not expect but ended up LOVING is the subject of today’s post: TOMATO Jam! Throw out any pre-conceived notions that just entered your head… you NEED to try this! 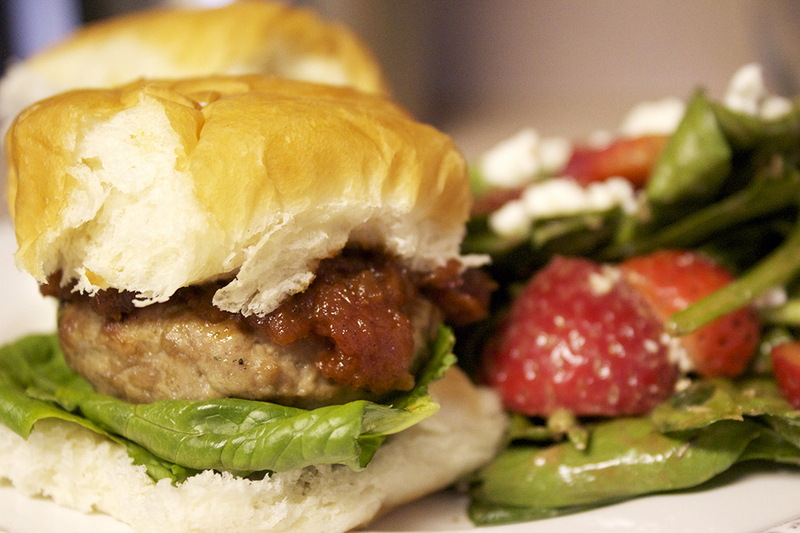 Tomatoes are a fruit after all… why not make jam out of them? What? I’m serious. Seriously… grilled cheese. And yes, there IS in fact JAM in the recipe. Listen, if you’re a mom, you know there are moments of desperation when you would try anything to get lunch together, right? 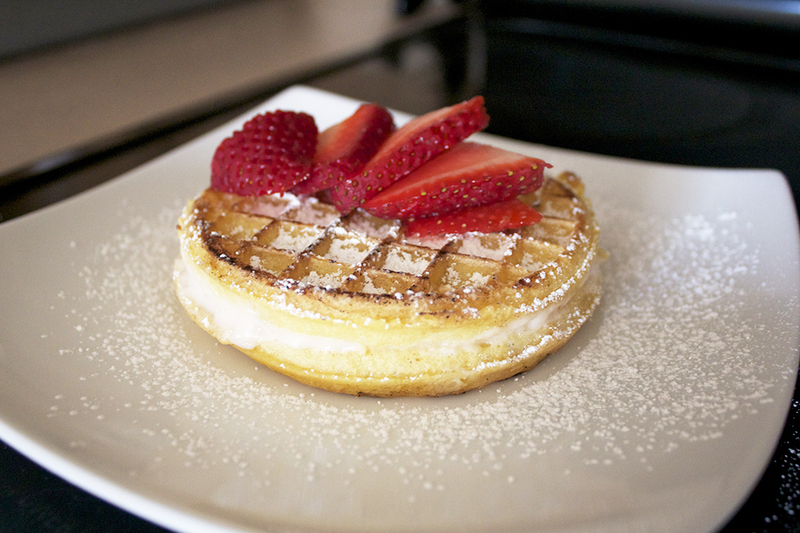 Oh yes, and if you’re opposed to the idea of frozen waffles… you might as well just stop reading right now. Ricotta & Jam Grilled Cheese with Fresh Strawberries!!! That’s right… J is for Jam. While you might enjoy this on toast for breakfast, on a sandwich for lunch, or on a roll at dinner… these recipes will take you OUT of the typical “box” we put jam into. These are a fun new way to do the run-of-the-mill peanut butter and jelly sandwiches for your kiddos!